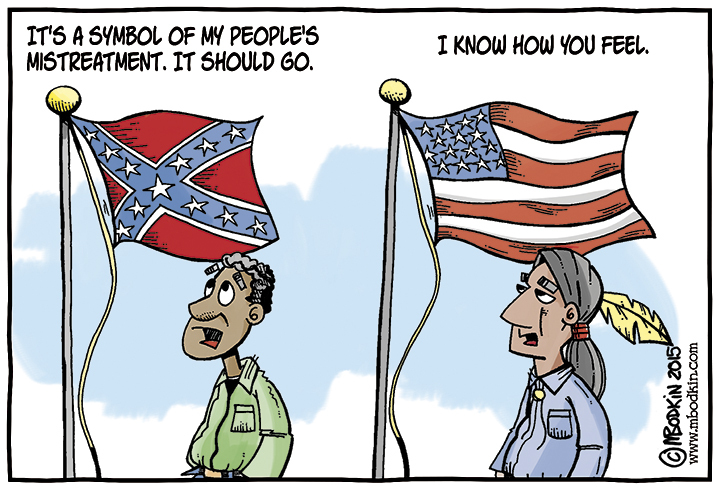 If we’re going to start banning offensive symbols, who gets to decide what is offensive and where do you stop? On the other hand, maybe they all should go. Imagine.